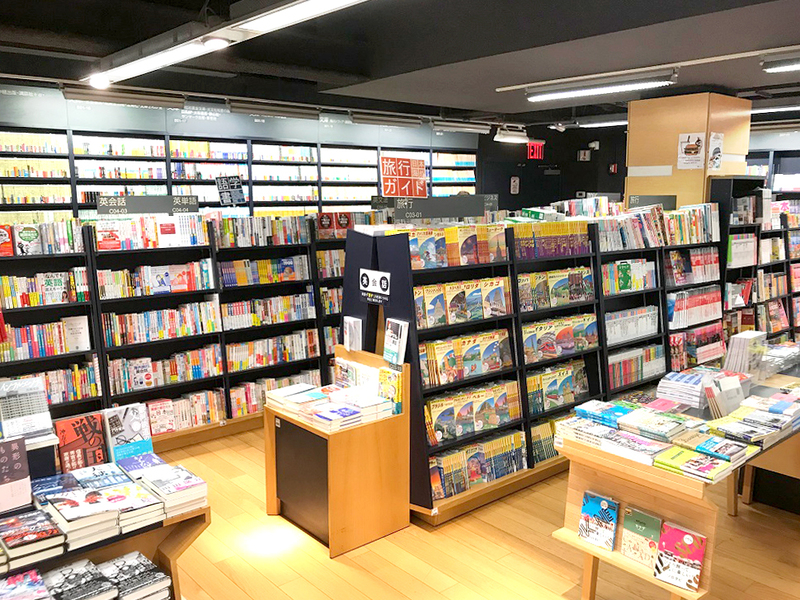 The New York store located in the heart of midtown Manhattan, directly across the street from Bryant Park is the flagship store for Kinokuniya Bookstores of America. The store opened in 1981 at the Rockefeller center and then moved to the current location in 2007. 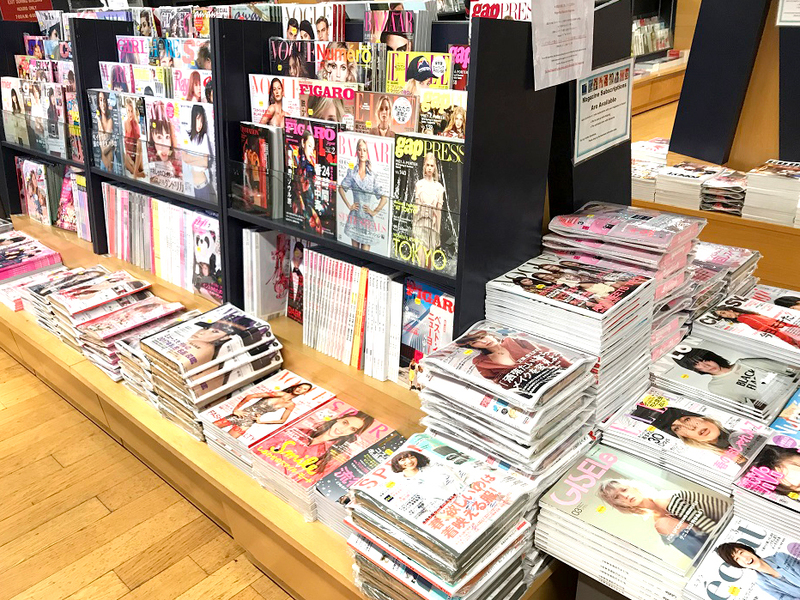 We expanded our collection after we moved to the Bryant park location to include a wide range and a finer selection of books in English to get a wider range of customers such as Locals, Tourists, Anime/Comic fans, People who are interested in Japanese culture, seekers of fine gifts etc. We have a wide range of English books including literature, Art, Children's books, business books, etc. 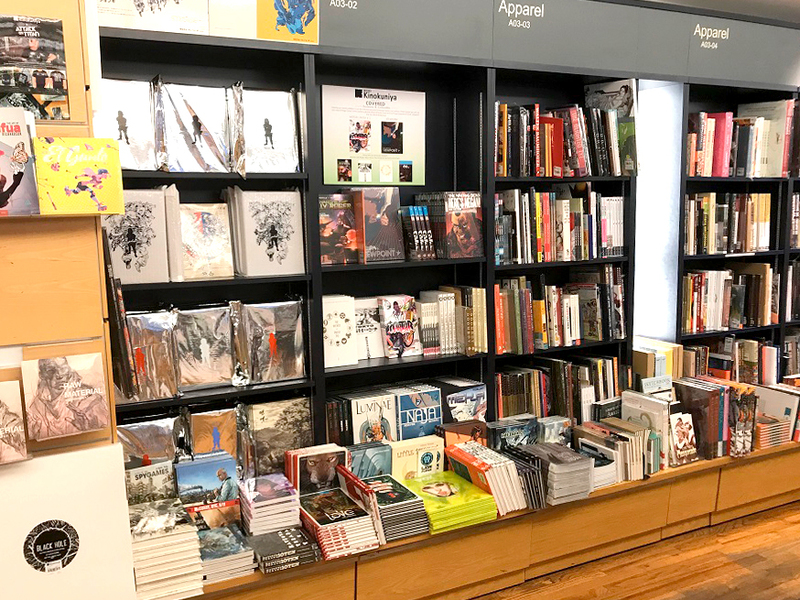 Our New York store’s main floor is dedicated to books in English. 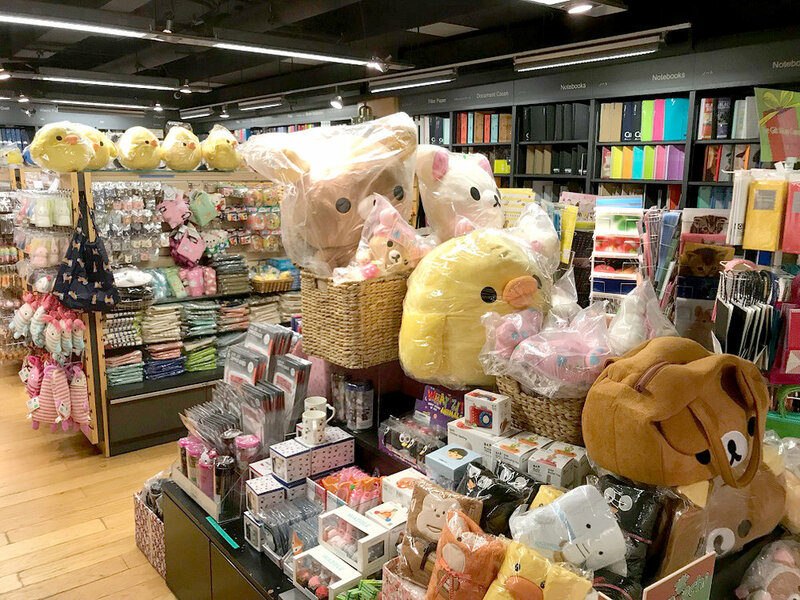 We also feature a large stationery section in basement that includes authentic Japanese products. 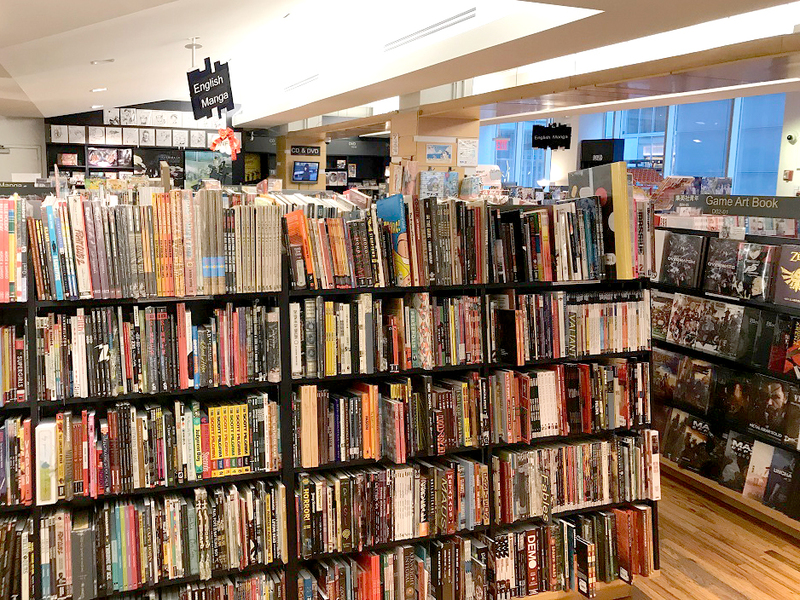 On the 2nd floor, we have a fine selection of manga in both English and the original Japanese, graphic novels, anime goods and toys as well as a cafe. The store also periodically hosts signing events by writers, notable artists and creators.